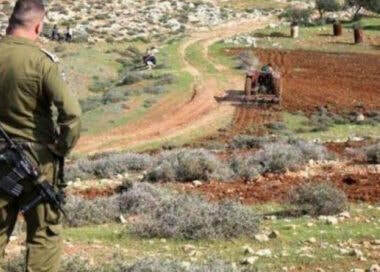 Israeli settlers, under the protection of Israeli forces, razed on Thursday a Palestinian-owned agricultural land in the village of Um Saffa, to the northwest of Ramallah in the occupied West Bank. 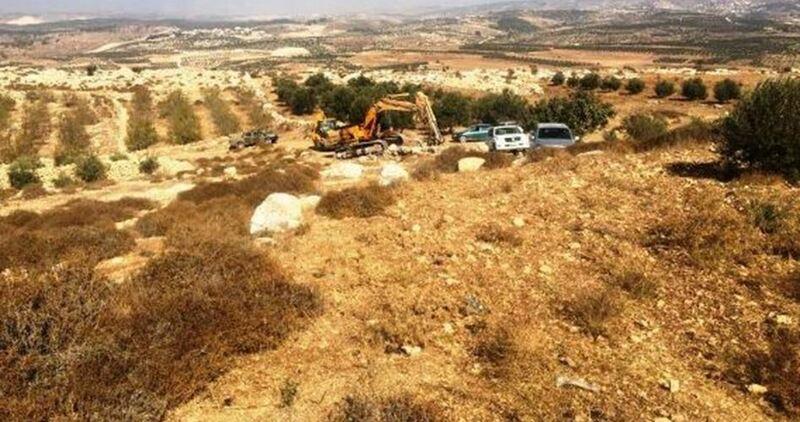 Head of Um Saffa’s village council Marwan Sabah said that Israeli settlers accompanied with bulldozers started razing a 500-dunum land in the village aiming to expand the nearby illegal Jewish settlement of Ateret. The Israeli occupation authority (IOA) on Wednesday demolished a Palestinian house in Umm al-Fahm city near Haifa at the pretext of unlicensed construction. The Hebrew website 0404 said that the Israeli police found an explosive device in the house and neutralized it before carrying out the demolition. 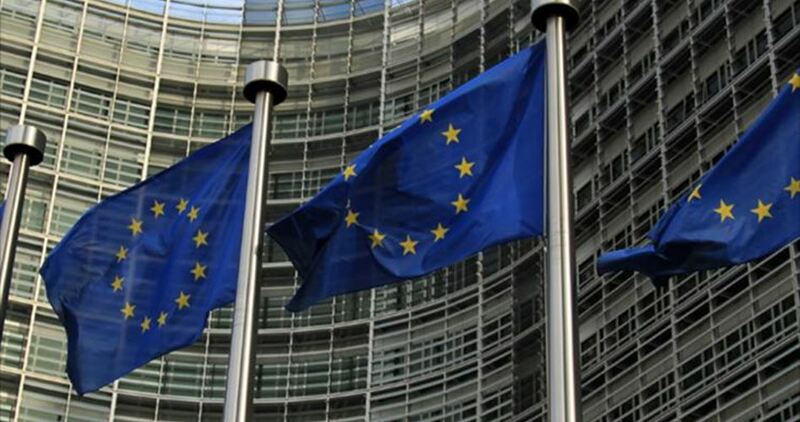 It also claimed that the house was knocked down after an Israeli court issued a verdict in this regard. 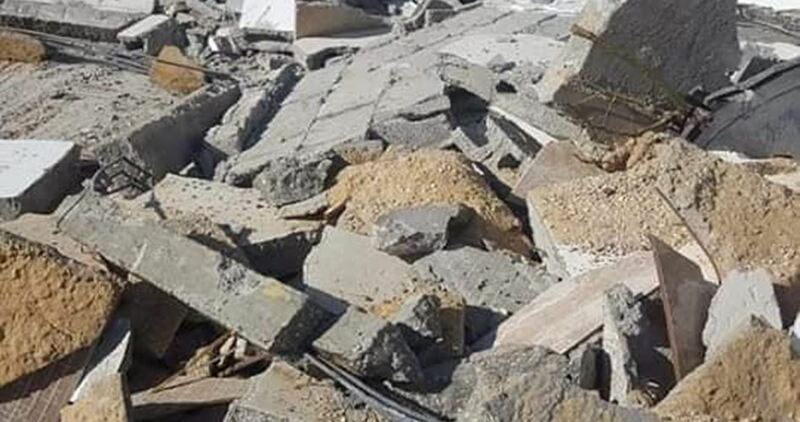 The Palestinian young man Abdullah Abu Affas on Wednesday was forced to demolish his own house in Wadi al-Ne'am village in the Negev to avoid paying a heavy fine to the Israeli authorities. The Israeli authorities on Tuesday ordered Abu Affas to demolish his house, only a week after his wedding, for allegedly being unlicensed. 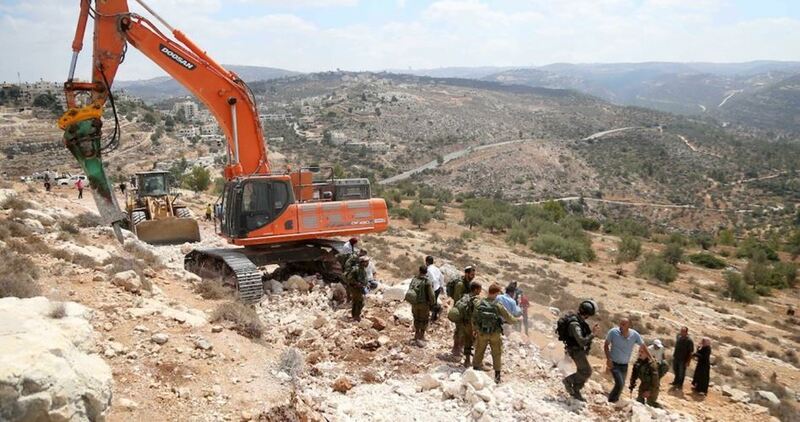 Otherwise, the Israeli authorities would carry out the demolition and force him to pay the costs. Israeli settlers on Tuesday evening destroyed and uprooted dozens of Palestinian-owned trees in Tarqumiyah town, west of al-Khalil city. 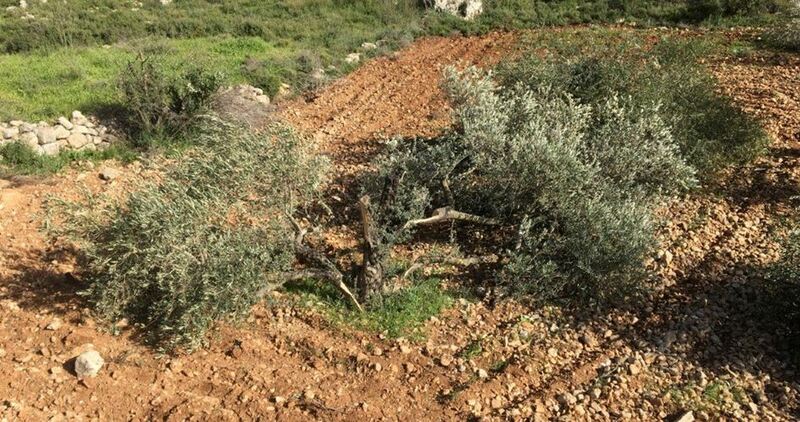 Hashem al-Badarin, a Palestinian official in charge of documenting agricultural damages, said that Israelis from Adora settlement uprooted over 100 trees planted in Tarqumiyah lands. Such attacks, which are witnessed on a regular basis in the area, are aimed at seizing more Palestinian lands in favor of settlement expansion projects. 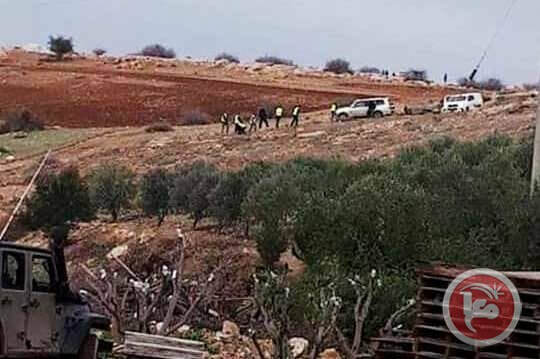 In a related context, a group of Israeli settlers on Wednesday morning bulldozed Palestinian lands in Asira al-Qibliya village, south of Nablus. Anti-settlement activist Ghassan Daghlas told Wafa that Israeli settlers' bulldozers leveled vast tracts of Palestinian lands in the village to pave the way for the expansion of Yitzhar settlement. 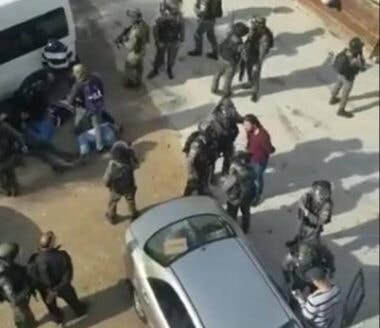 Dozens of Israeli soldiers invaded, at dawn, dozens of Palestinian homes and buildings in the al-‘Isawiya town in occupied Jerusalem, and violently searched them, before interrogating many Palestinians, and abducted at least twenty of them, in addition to summoning two others for interrogation. Mohammad Abu al-Hummus, a member of the Follow-Up Committee in al-‘Isawiya, said dozens of soldiers surrounded the town, and were heavily deployed in many areas, especially on its main entrance, before invading it. 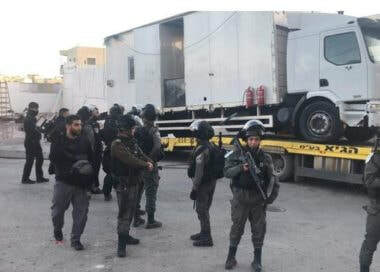 Abu al-Hummus further stated that the soldiers summoned two Palestinians for interrogation, and installed a military tent at the western entrance of the town to use it as an “operation room,” after complete sealing the area. Israeli police officers were also deployed at the entrance of the town, during early morning hours, before stopping and searching dozens of vehicles, including buses transporting children to their schools. Israeli forces uprooted hundreds of cactus seedlings belonging to a Palestinian resident in the Bardala village in the northern occupied West Bank, on Tuesday afternoon. A Palestinian official in charge of Jordan Valley's Israeli settlements file at the Palestinian Authority (PA), Mutaz Bisharat, said that Israeli forces uprooted 200 five-month-old cactus seedlings. Bisharat added that the seedlings belong to local resident Faris Sawafta in Bardala in the Jordan Valley. Palestinian residents of the Jordan Valley regularly face evacuations and interruption due to Israeli military exercises on or near their land. The Jordan Valley district of Tubas is one of the West Bank's most important agricultural centers. The majority of the Jordan Valley is under full Israeli military control, while at least 44% of the total land in the Jordan Valley has been re-appropriated by Israeli forces for military purposes and training exercises. Israeli forces informed the family of Palestinian prisoner Khalil Jabbarin that the Israeli authorities decided to demolish the family house in the southern occupied West Bank district of Hebron, on Tuesday. Sources said that Israeli forces informed Jabbarin's family of the order to demolish their home in Yatta, as part of its "collective punishment" policy against Palestinians who were involved in attacking Israelis. 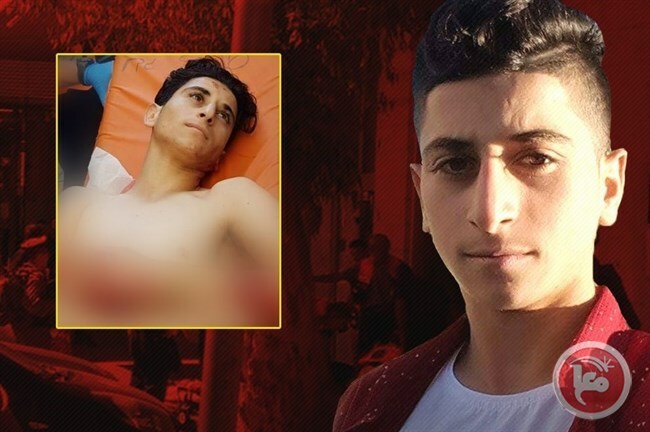 Jabbarin, 16, was shot, injured and imprisoned by Israeli forces, in September, after he had carried out a stabbing attack reportedly killing an Israeli settler. The Israeli authorities has demolished two Palestinian homes during the past week, belonging to families of Palestinians accused of attacking Israelis, one belonging to the Abu Hmeid family in Ramallah and one belonging to Ashraf Naalwa's family in Tulkarm, after the Israeli Prime Minister Benjamin Netanyahu had vowed to accelerate demolishing homes of Palestinians who attacked Israelis in following recent Palestinian attacks that resulted in killing Israeli soldiers. He added that more than 100 soldiers and police officers invaded the town, and assaulted many members of Dirbas family, before abducting his father, and a few of his male cousins. 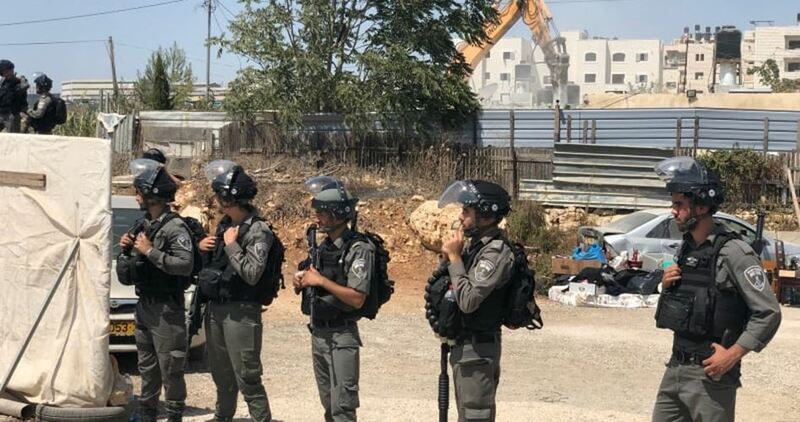 The Israeli municipality in Occupied Jerusalem demolished on Tuesday morning a new Palestinian home in Jabel Mukaber neighborhood, southeast of the holy city. 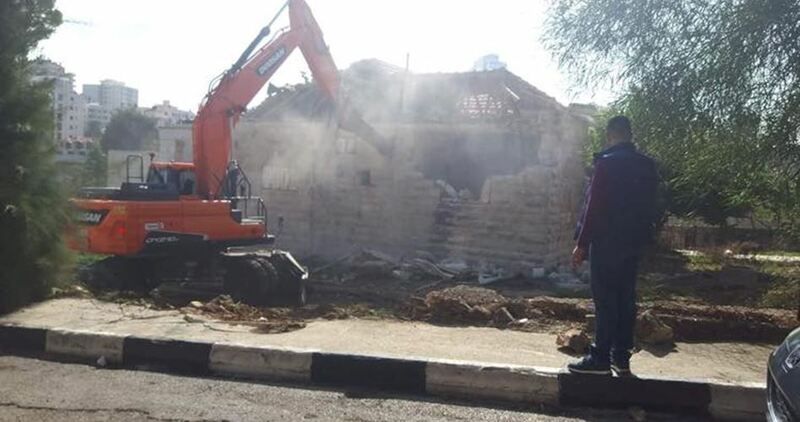 Local sources said that police forces escorting a municipal crew stormed Jabel Mukaber and encircled the house before a bulldozer knocked down the house, which was composed of two apartments. The Israeli municipality justified the measure by claiming the house was built with no permits, according to the sources. The homeowner, Ameen Aqeel, did not receive any prior notice from the Israeli municipality warning him of its intent to demolish the house.